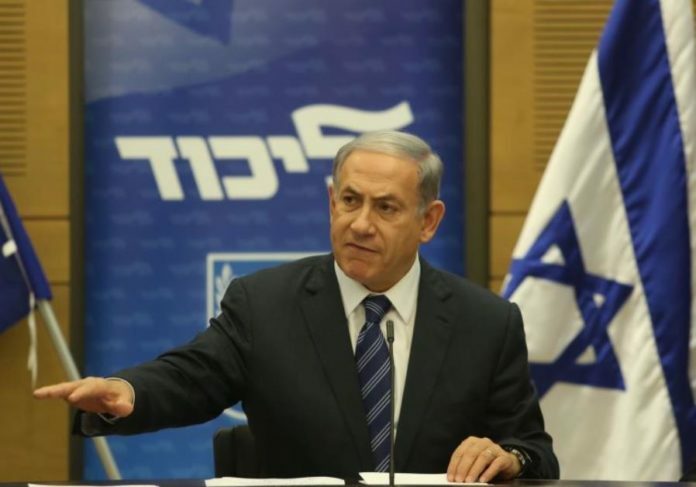 Home Israel News Will Likud be Compelled To Conduct A Recount Following Party Primaries? Will Likud be Compelled To Conduct A Recount Following Party Primaries? In a letter sent by Galili to the committee, he took several polling stations where the number of voters did not match the number of votes received by the candidates, and in some of the polling stations some of the ministers received a higher number of votes than the number of voters. In addition, according to Galili, there are polling stations that were counted but not entered into the computer and their results were not weighted in the final results. For example, Galili claimed that at polling station 3 in Bnei Brak, Culture Minister Miri Regev won 274 votes, despite the fact that the number of voters in the ballot box stood at 60. At another polling station in Kiryat Malachi, Immigrant Absorption Minister Yoav Galant received 640 votes, despite the fact that only 60 voters came to the polls. According to Galili, in Netivot there was a problem that raised concerns about irregularities. “On the voting site in Netivot, Minister Yisrael Katz won 1,061 votes, while the total number of voters was only 1,047,” wrote Galili, while the Minister of the Environment Ze’ev Elkin won 75 votes while the number of voters stood at 67. In another polling station, in Mitzpei Yericho, in which 153 persons voted, Knesset Speaker Yuli Edelstein received 161 votes, Science Minister Ofer Akunis received 229 votes and Minister Ze’ev Elkin 164 votes. Deputy Minister Tzipi Hotevely received 167 votes.